National Volunteer Week is an opportunity for us to celebrate the impact of Deliver the Dream volunteers and the energy they give our organization all year round. They inspire us to serve, and we would like to thank those who lend their time, talent, and voice to make a difference in our community. Volunteerism empowers individuals to find their purpose, to take their passion and turn it into positive change. Thank you to all of our Event Volunteers, Retreat Volunteers, and Office Volunteers who make Deliver the Dream and our mission possible. Doing good comes in many forms, and we celebrate them all. National Volunteer Week was established in 1974 and has grown each year with thousands of volunteer projects and special events. If you are looking for a way to serve your community and would like to become a Deliver the Dream volunteer, contact us. You’ll make experiences like our retreats, fundraising events and community events possible. Here are just a few ways you can make a difference by volunteering with Deliver the Dream. Help make DTD special events a success! You’ll assist with events such as the Denim & Diamonds Gala, the Red Hot White Party, fishing tournaments and more. 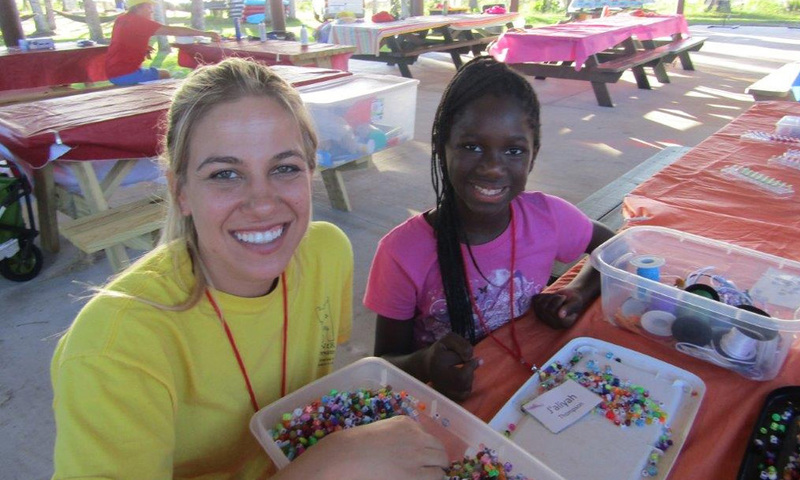 Provide our families with 24-hours support and fun for a multi-day, overnight retreat. Pair up with one of our families as their Family Pal and assist with leading program activities, tending to family needs, and ensure a great time is had by all in attendance. Assist with various projects including phone calls, auction procurement, supply assistance and more. Routine shifts during business hours are encouraged, with occasional weekend and evening hours available for special events.